January 12th & 13th, 2019 ! Learn to make the right decisions, to analyse the terrain and to explore beyond the boundaries! 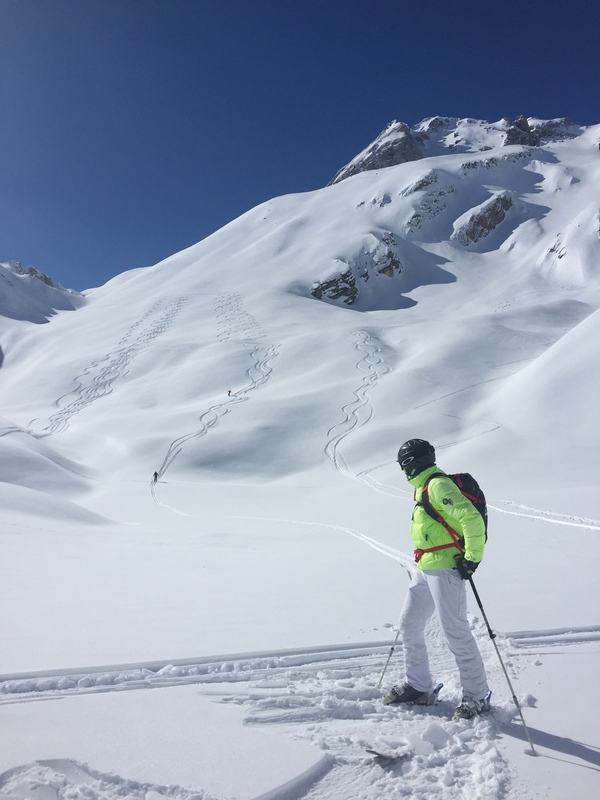 MTN ACADEMY FREE SKI-TOURING is the chance to pick up the right reflexes in the mountain environment and the necessary knowledge and skills to enjoy the snowy slopes in safety. A weekend of training in « snow, avalanches and risk management » in Free Ride and Ski-touring, organized in partnership with Salomon, makers of ski equipment. Supervision by Dorian Labaeye, High Mountain Guide and Salomon "ambassador" and Pierre Muller (High Mountain Guide, emergency doctor and Salomon "ambassador"). Night with half-board in a refuge. Loan of free ski-touring equipment and seal-skins (on request). Loan of safety equipment—avalanche transceiver, shovel and probe (on request). Valmorel / Lauzière 2-day ski pass. A backpack and your ski clothes (helmet recommended). Level: Confirmed off-piste skier, possibly beginner ski-tourer (capable of 600m elevation gain). Limited group size!!! 10 people maximum (5 skiers/guide). Two days skiing and training in Valmorel / Lauzière domain. You will be using ski-lifts and practicing ski-touring, alternating off-piste descents and short climbs with seal-skins. 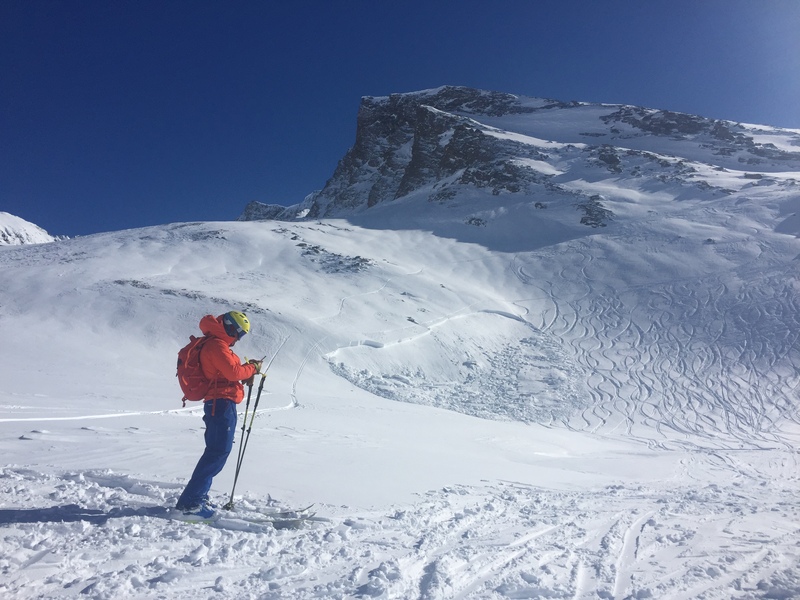 You will get full training in ski-touring and free-riding safety, nivology (study of snow conditions and avalanches), transceiver searches, choosing a route and winter risk management. Rescue techniques will take pride of place, thanks to the presence of Pierre, who is a Guide and an emergency doctor. 8.30: Breakfast with coffee and croissants. 9.00: An indoor session on theory (about 11/2 hr ) then loan of Salomon equipment for those who wish. 11 am - 5 pm: Time for action! Off-piste skiing, observation of snow-conditions and how to choose routes, transceiver exercises. Debriefing, meal and night in a hut, at the Refuge Le Logis des Fées). 8.30: Briefing and rescue training fieldwork. 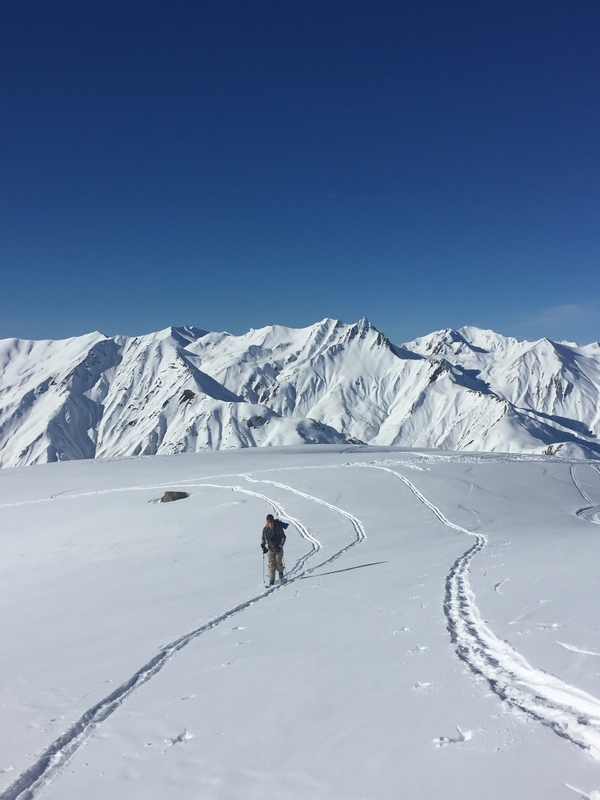 9.30 am - 4 pm: Free ski-touring and practical application of choosing uphill and downhill routes, nivology (the study of snow conditions and avalanches) and different types of observation. 4.30 pm: Back to Valmorel for a debriefing of the weekend.